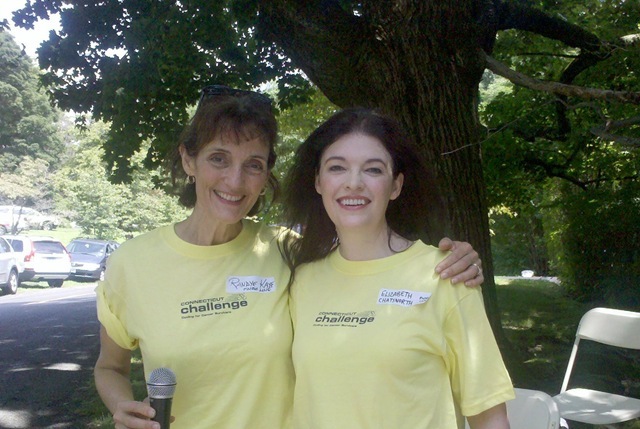 Had the pleasure of announcing names of riders as they bicycled over the finish line yesterday at the Connecticut Challenge for Cancer – I think over $800,000 was raised, thanks to the brave souls who rode 10,12, 25, 50, even 100 miles to raise the dough. 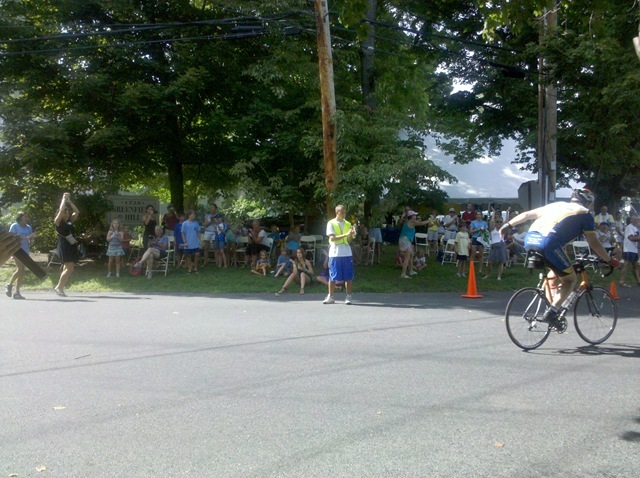 Susan Saks, Elizabeth Chatsworth and I took shifts, trying to find the shade while staying on mike. What a great day! Feels great to donate services to such a wonderful cause.